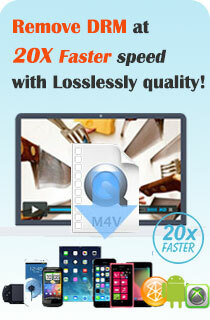 Professional solution for FLV flash videos. Play downloaded YouTube videos and Flash videos. 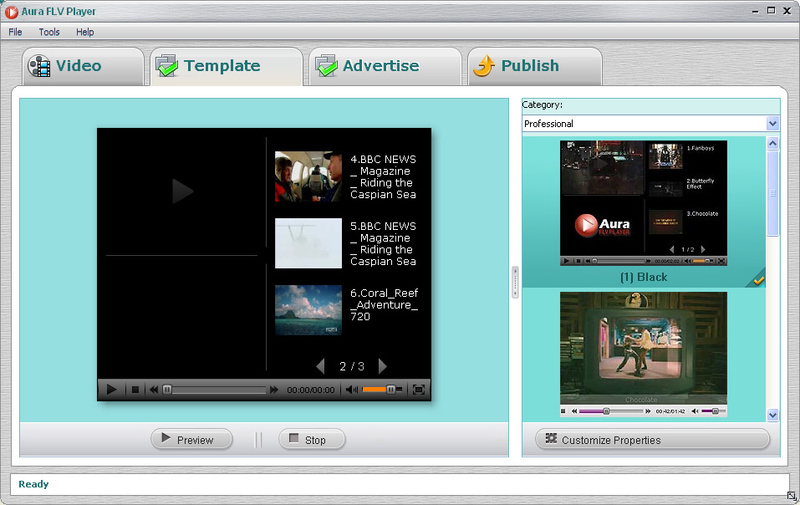 Publish videos to webpage in professional styles. Aura FLV Player is an stand alone Flash video player with a lot of customizable features. It can play FLV movies on your PC, stream online videos, and help you embed your playlist of FLV videos to web pages. Play downloaded YouTube videos and any FLV videos. Stream and play online videos on your desktop. Convert MOV, WMV, AVI, MPG, VOB and dozens of video formats to FLV format. Convert fast and convert with high quality. Export your playlist for embedding online. Publish FLV videos to your web site. Customize player skin and play mode. Customize look and feel of your playlist for publishing. The Aura FLV Player allows users to control FLV playing action in various ways. Start/stop/pause at any time when watch flash movies; drag the time line bar to play from a specific time; adjust the volume as they like. All these features can be found easily from its user interface. Moreover, this free application supports playing flash video FLV files under the original size, or double size, or full screen, very flexible. Aura FLV Player comes with a playlist window as well. Through this playlist, users can add flash video FLV files in batch, and watch them without loading FLV again and again manually after the previous one is finished. Besides, users can select different player themes for this free flv player software. Within its options, people can define the control panel position, show/hide the control panel, change control bar style, control panel color, button color, time bar color, and more. 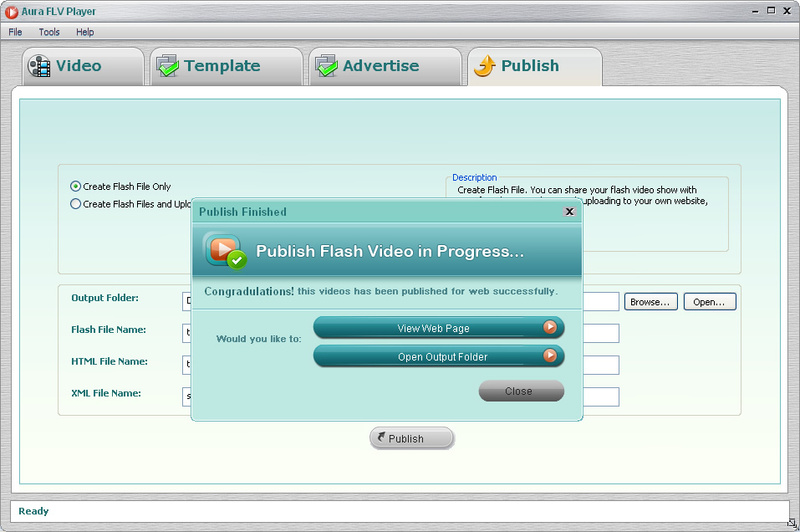 It's a very useful but totally FREE flash video player designed for FLV enthusiasts.